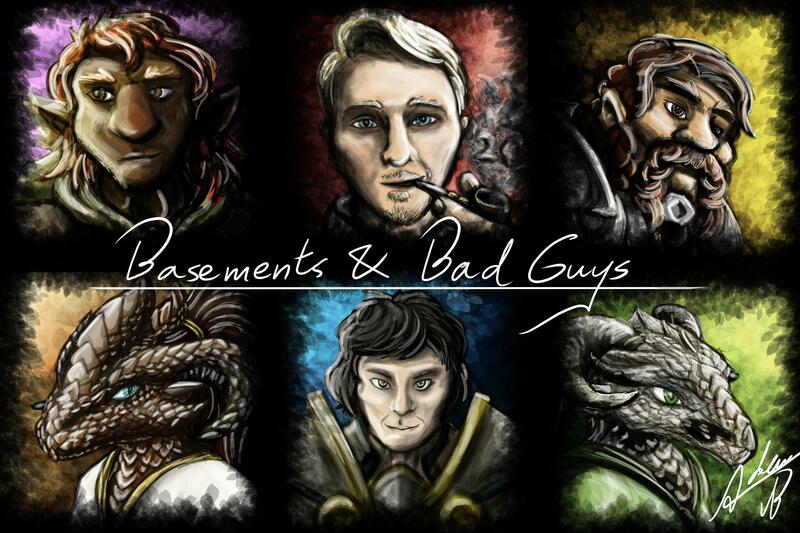 I've been drawing portraits for a live-streamed D&D campaign I've been playing in for the last few months called Basements and Bad Guys: Adventures in Esyoth. Figured I'd share. Campaign splash shot with all the current characters, used pre- and post-stream and during breaks. 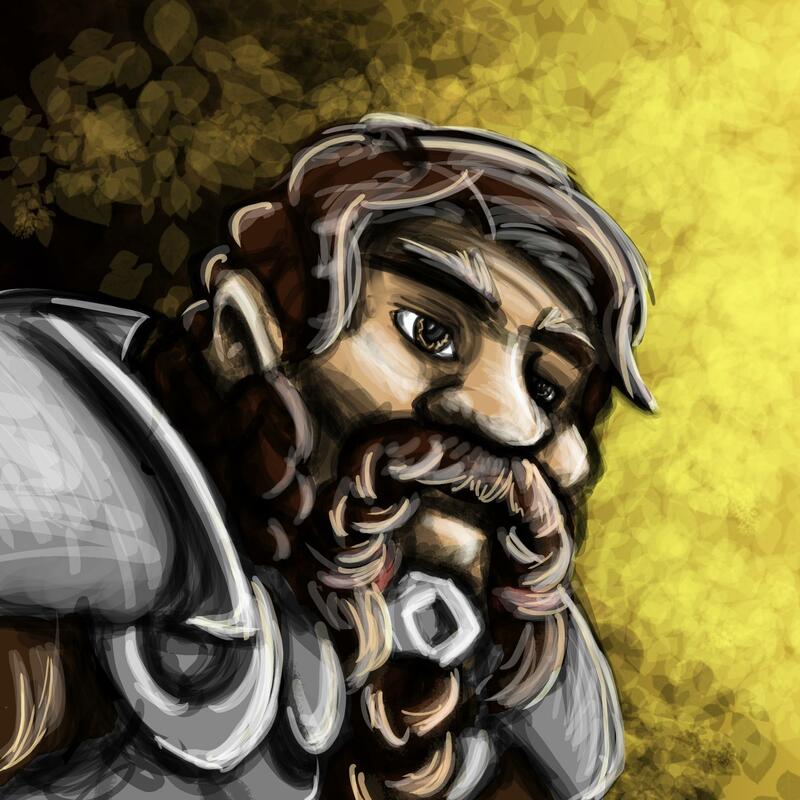 Gilthur Glanhig, Dwarven Wizard (my character). 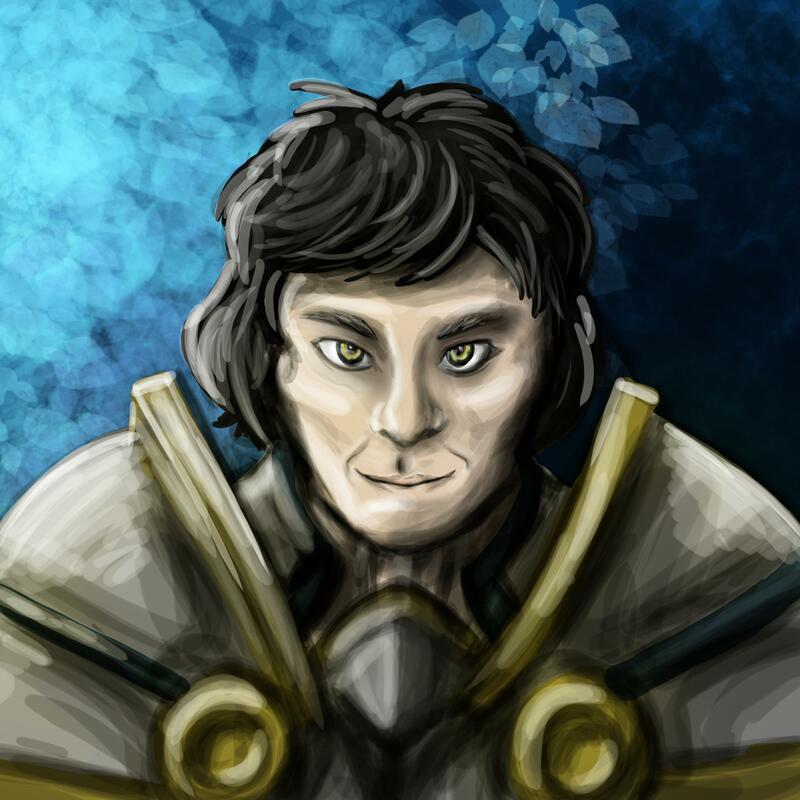 Jacen, Aasimar Paladin of Kord. 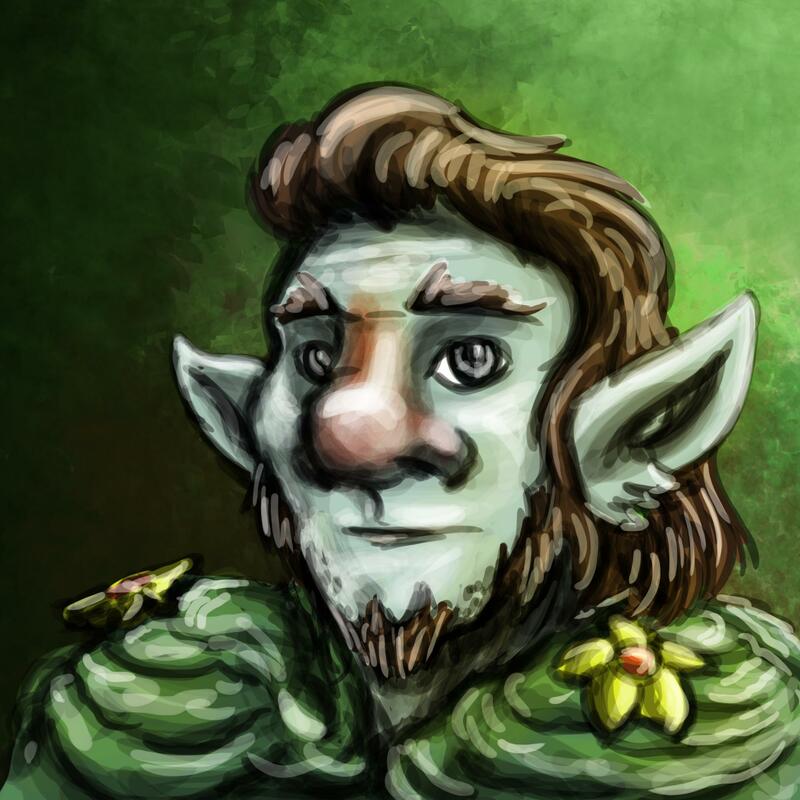 Glynevren of the Silverwood, Firbolg Druid, killed in Aulkhorrac. 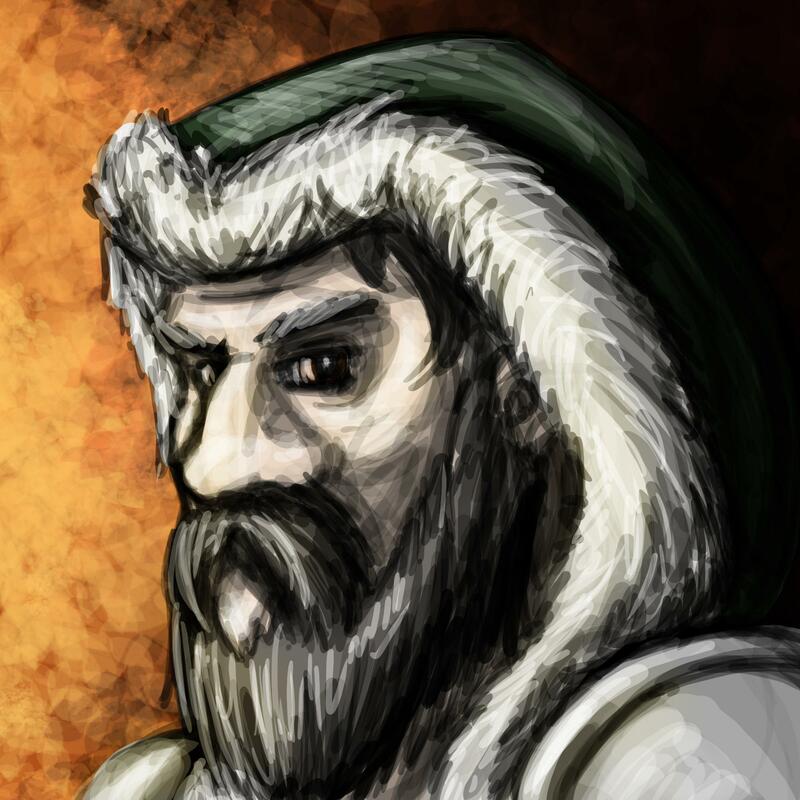 Conrad, Human Ranger, killed in the Kaiber Crypt. 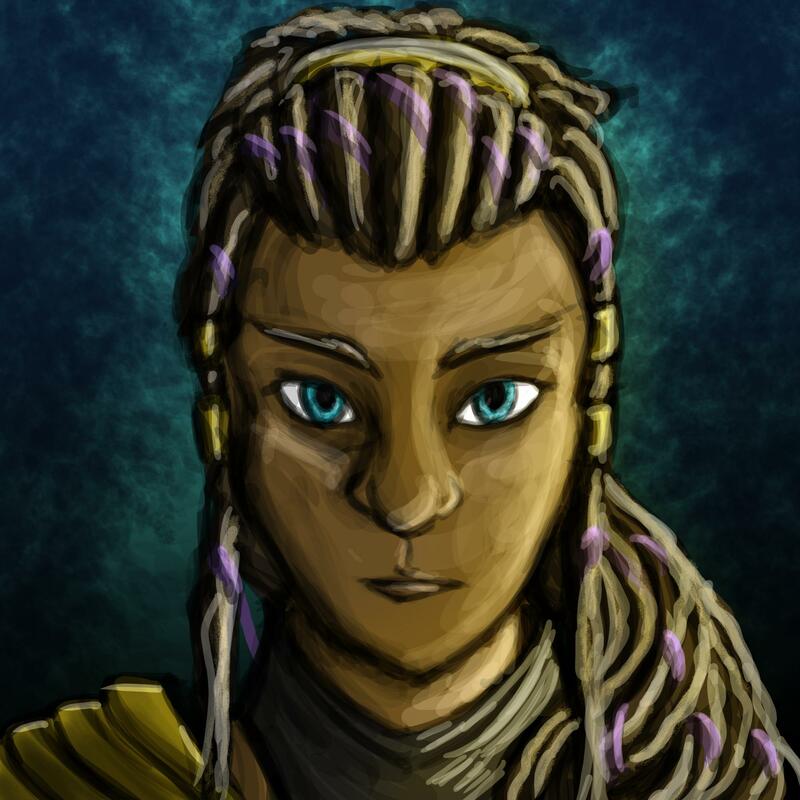 Cosira Ista, Half-Elven Fighter, killed in the Kaiber Crypt. These look epic! The style is quite enviable. Awesome work! I want to show this to my party for sure. Also gives me a basis for what I want to do. I would LOVE to see more of your adventures. 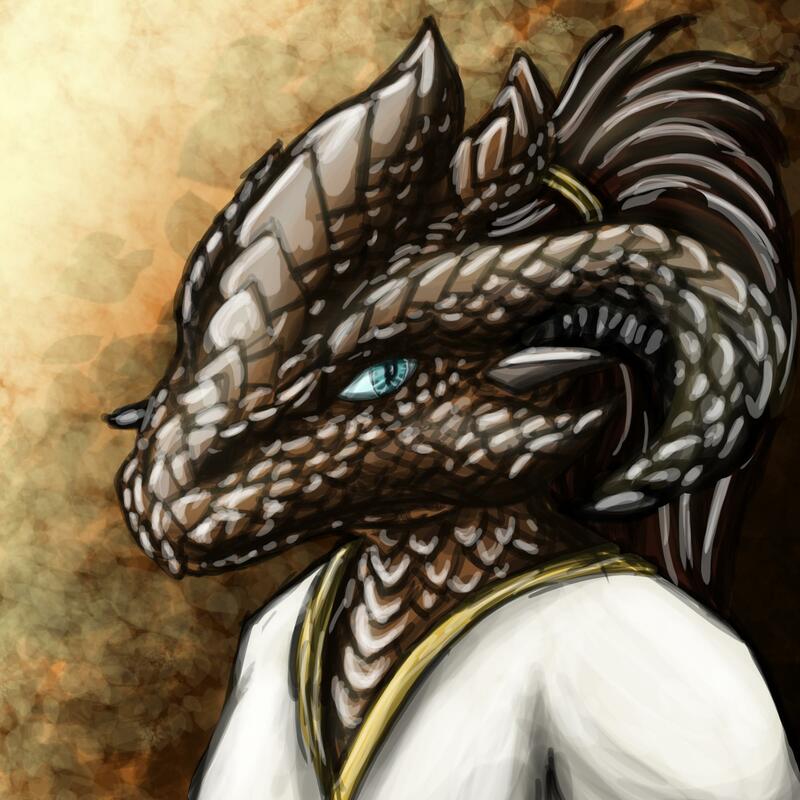 She was more of a monk/barbarian hybrid in the end, but made it all the way to level 20. 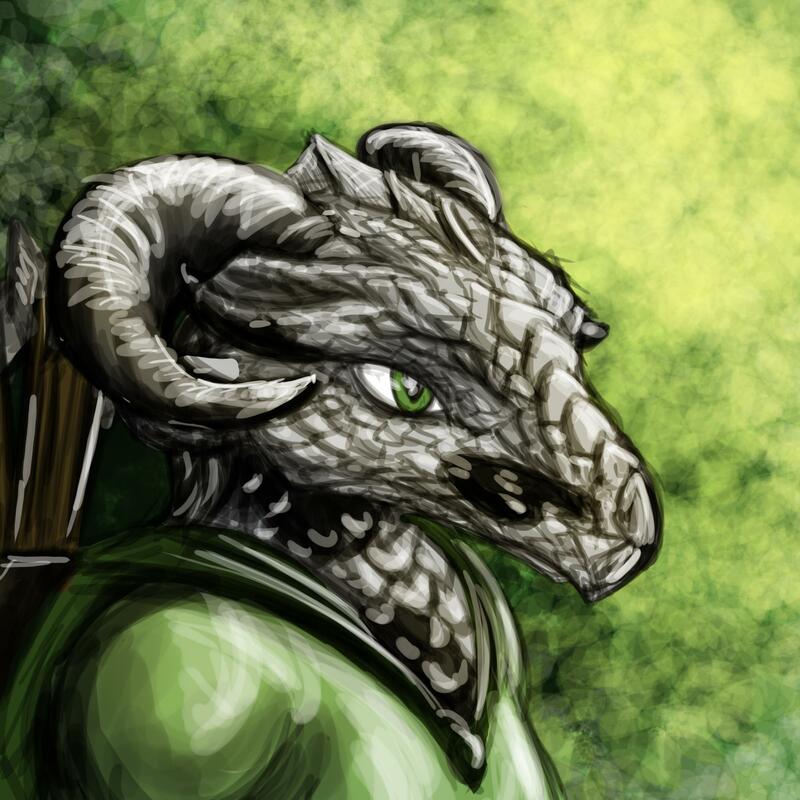 I've got some artwork from other campaigns scattered around in topics on these boards as well. Drawing the character has become a natural part of developing them for me. 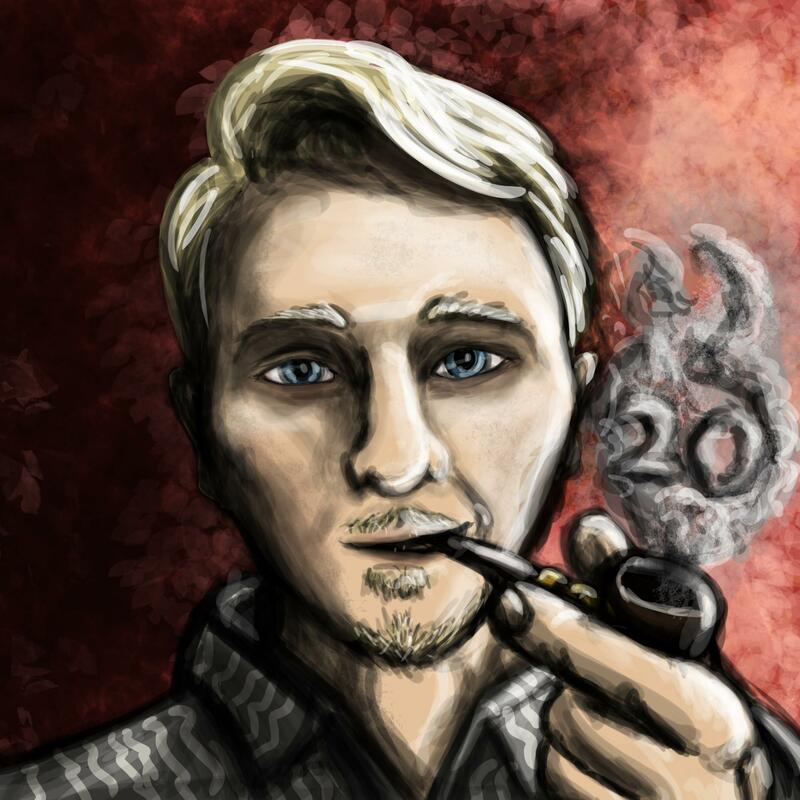 Are you working on art for your campaign? Yes, my main struggle is making them look good. Currently I'm trying to draw my character (a masked Drow W.M. 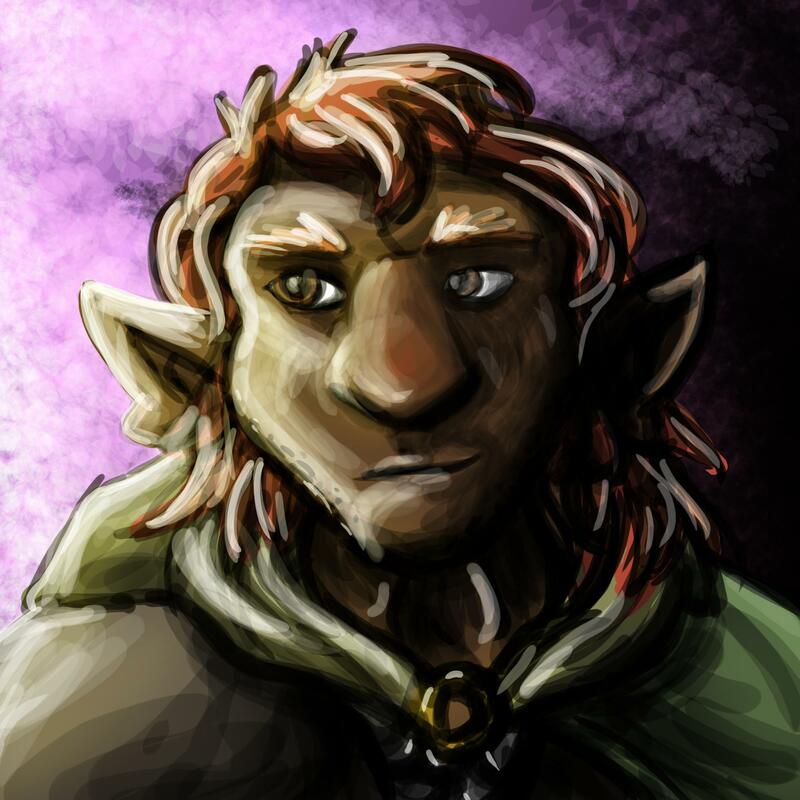 sorcerer) and a halfling rouge, who is played by one of the players. The two like to work together to help the other out. Basically partners in crime.